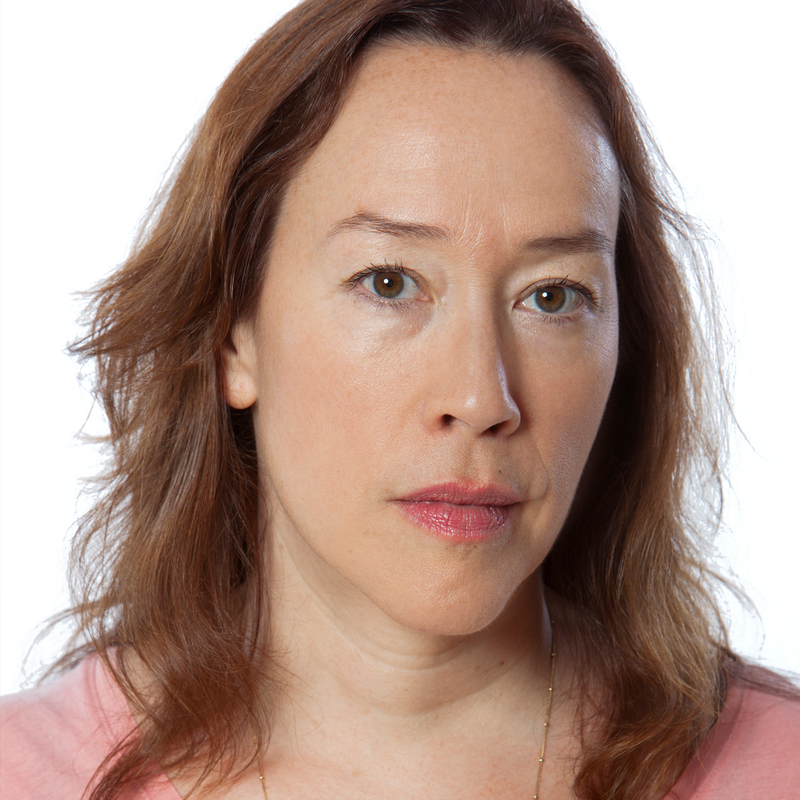 Karyn Kusama made her feature debut in 2000 with Girlfight, which won the Award of the Youth at the Cannes Film Festival and was nominated for the Independent Spirit Award for best first feature. Since then, she has won acclaim for Jennifer’s Body (2009), The Invitation (2015), and her latest film, Destroyer (2018), which stars Nicole Kidman. 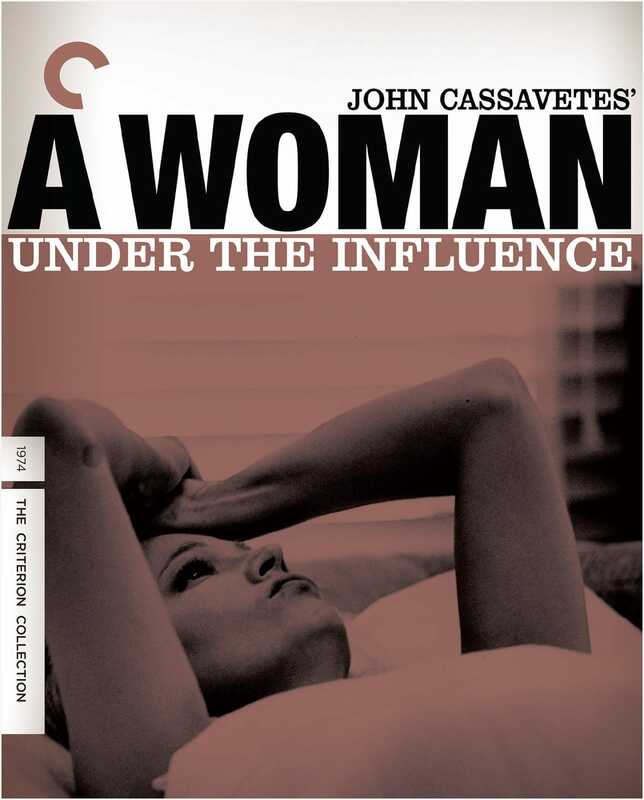 Anchored by Gena Rowland’s titanic performance, the Cassavetes opus was a watershed film for me. When her character waits for her kids at the bus stop I started crying and couldn’t stop. 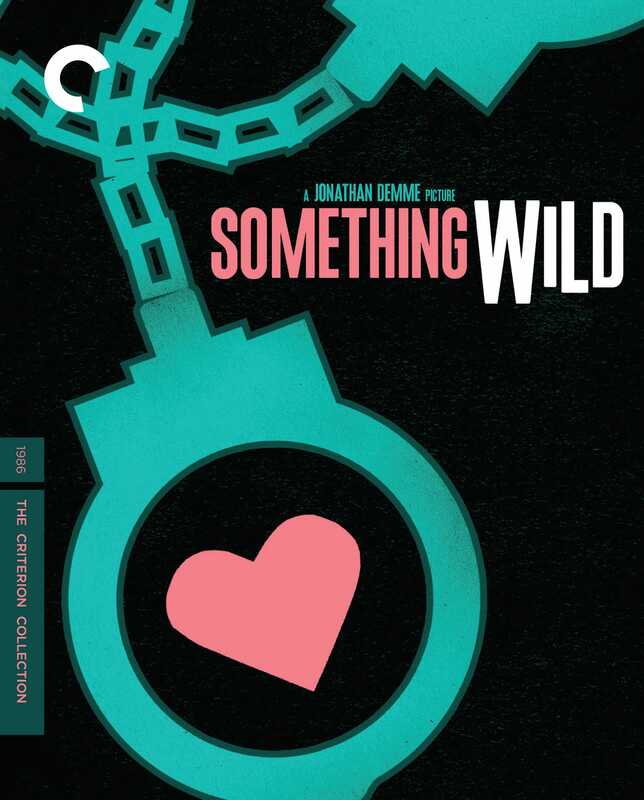 One of the movies’ greatest portrayals of the complexities of being female and interesting in a man’s world. 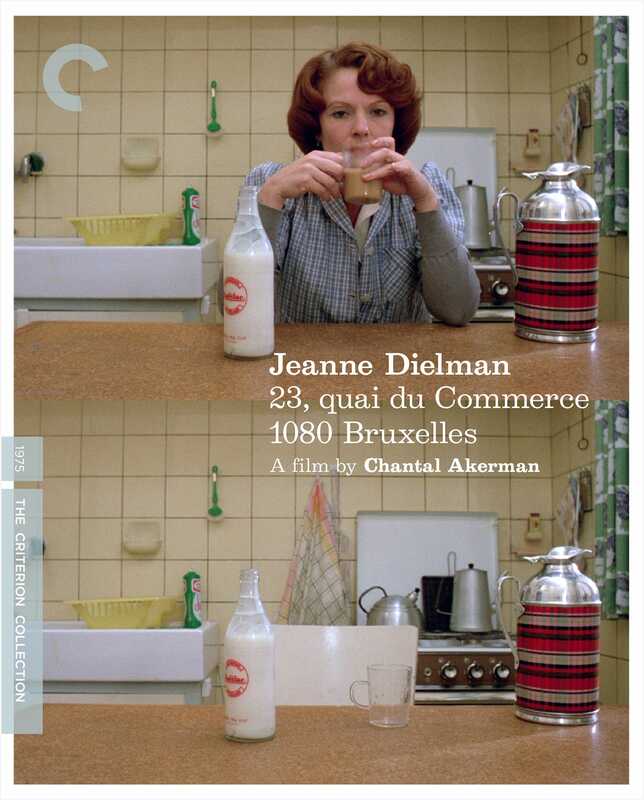 Jeanne Dielman is the ultimate punk-rock statement in cinema. It’s feminist, female, utterly subversive—and clocking in at three hours and twenty-one minutes, it plants a flag of absolute confidence. 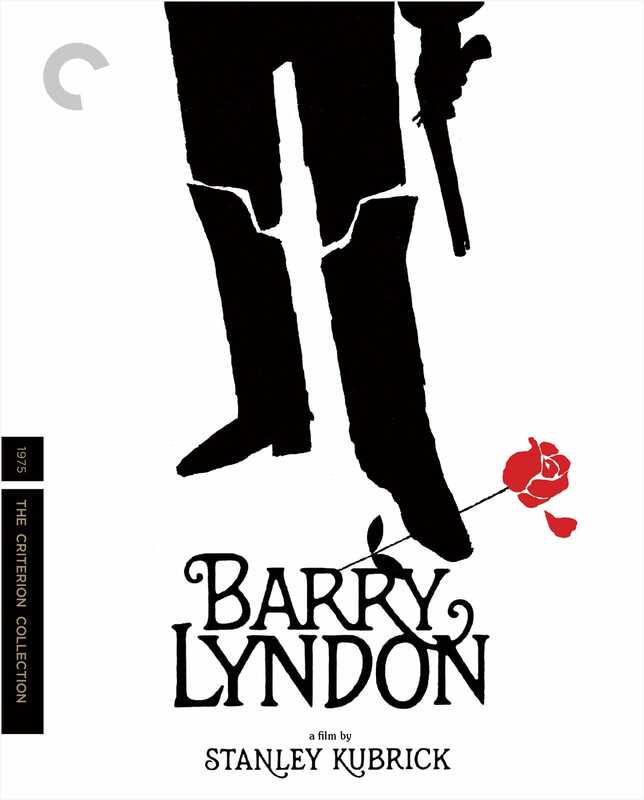 It is a masterpiece of the first order, every shot purposeful, every moment freighted with intent. Akerman was twenty-five when she made the film, and she redefined our limited notions of a cinematic wunderkind. If anyone wants to argue with me about this, I’m happy to rumble. It’s hard for me to speak on the influence of these two beautiful films without getting emotional. 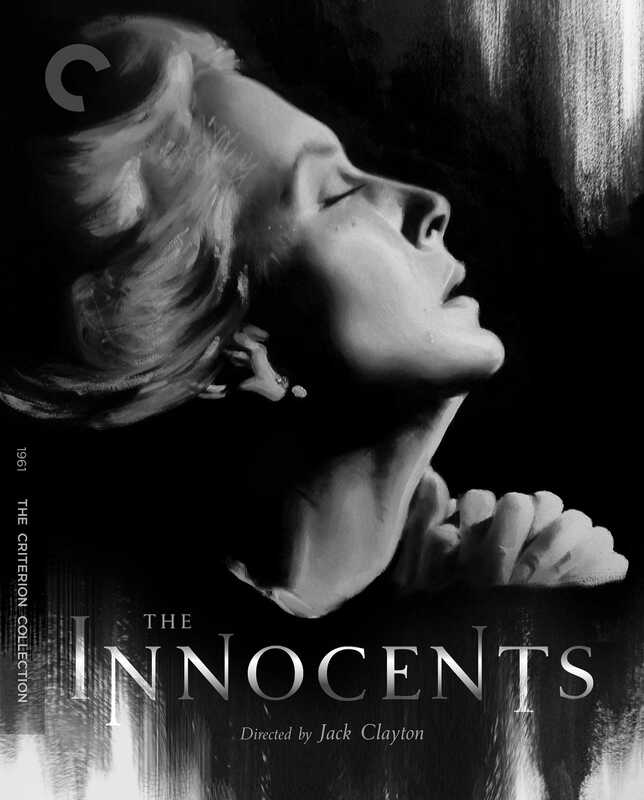 Both put a woman at the center of a nightmare that is too true for many of us in our day-to-day lives, and both give the audience access to the crisis of not being believed. Both also imagine a world where the family unit itself fails us, where it’s possible for our partners, our children, and even our own maternal feelings to ensnare and ruin us. Essential viewing. 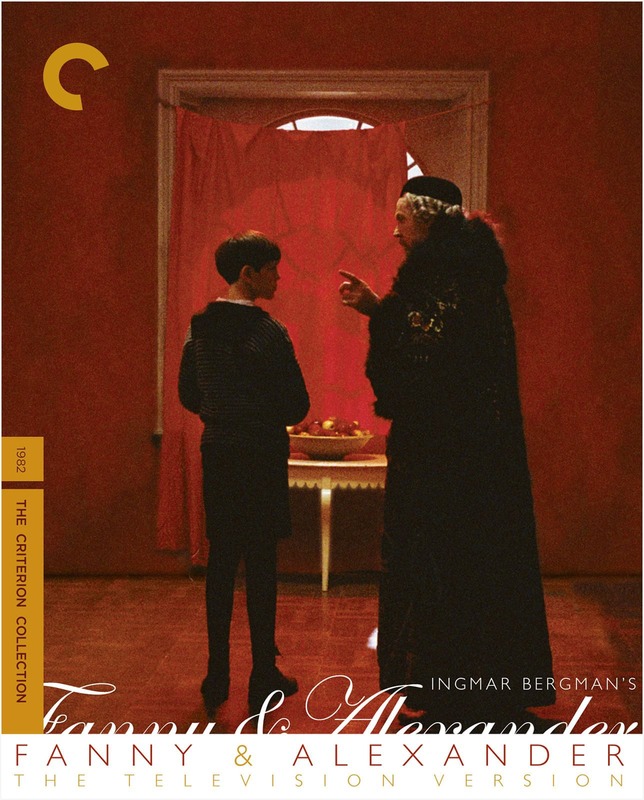 Ingmar Bergman’s epic of memory and loss makes childhood as terrifying as it actually is. 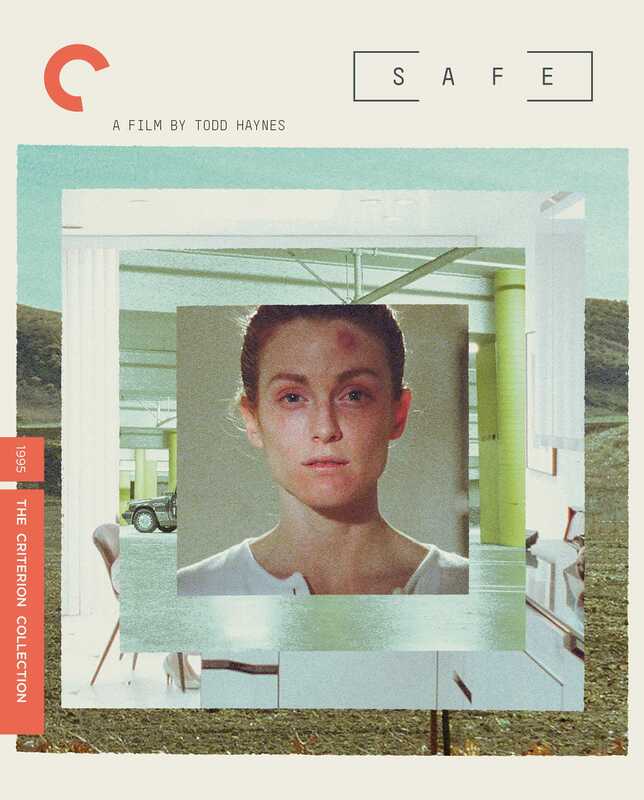 Todd Haynes’s Safe makes adulthood as terrifying as it actually is. 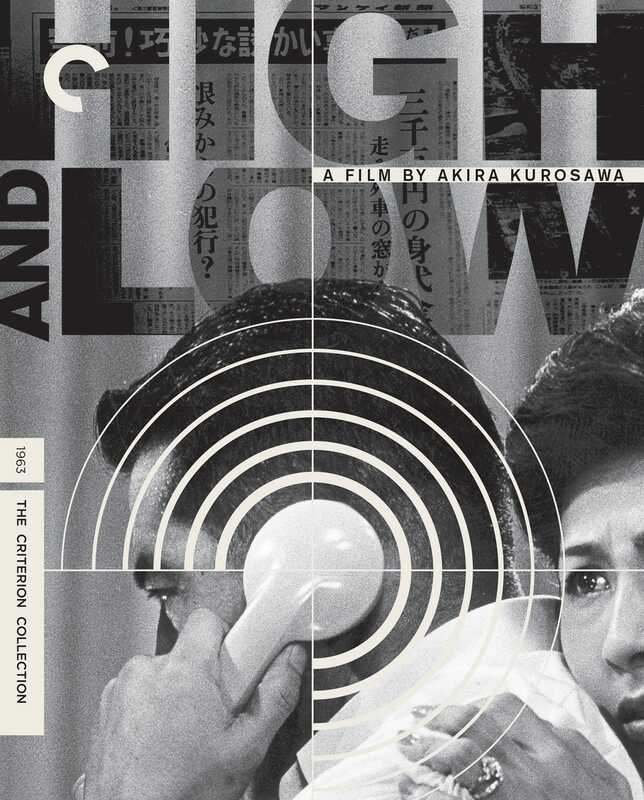 Kurosawa’s High and Low is one of the greatest and most contained crime thrillers ever made, with the first half largely confined to one location, and the second half venturing out into a real and deeply divided world. 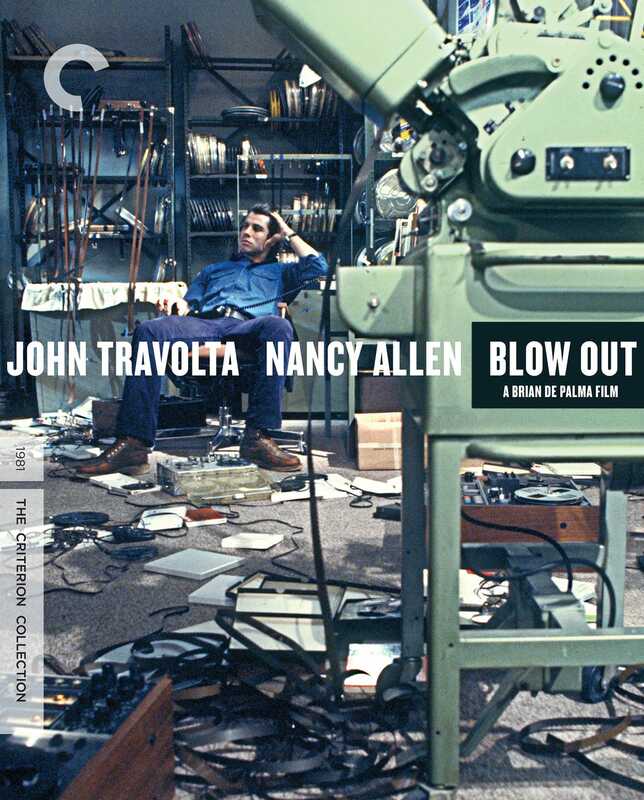 Brian De Palma’s Blow Out is a nihilistic portrait of political corruption, featuring John Travolta at his most blazingly charismatic. 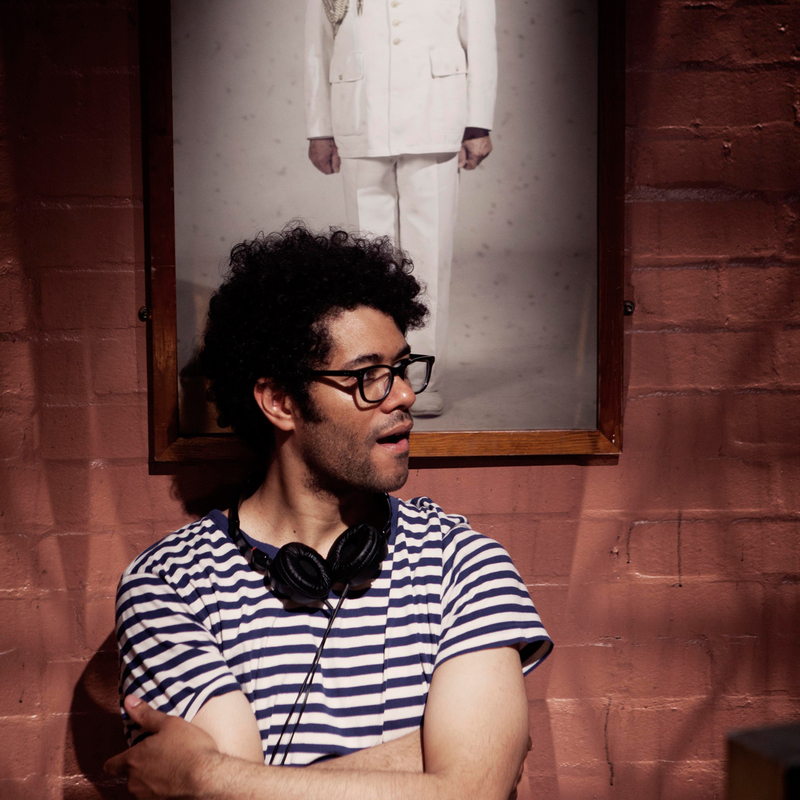 These are without a doubt two of the films that made me want to make films. They’re that inspiring. Films about the nature of performance, our collective need to watch and be artists, and the heavy cost of leading a public life. 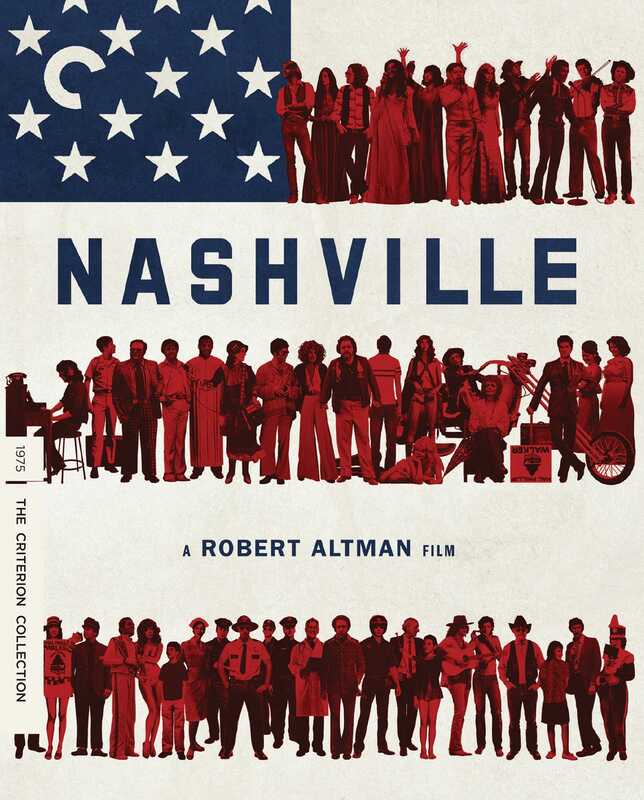 Altman’s opus is freewheeling in tone yet dense as a glittering jewel, leading to a conclusion as bleak as any American film I can think of. 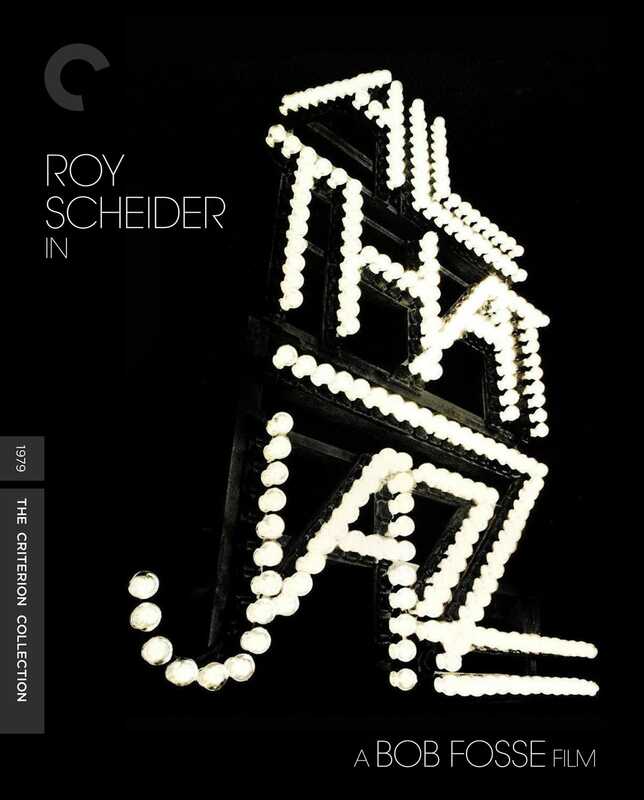 Bob Fosse’s penultimate film takes the fundamentals of editing and reinvents them afresh, while concluding that there are certainly worse things than death. Two films that taught me about the complicated and highly delicate balance of tone that some movies must strike in order to succeed. Both films walk a razor’s edge between laugh-out-loud comedy and devastating social critique—and both are peerless in their total command of tone. 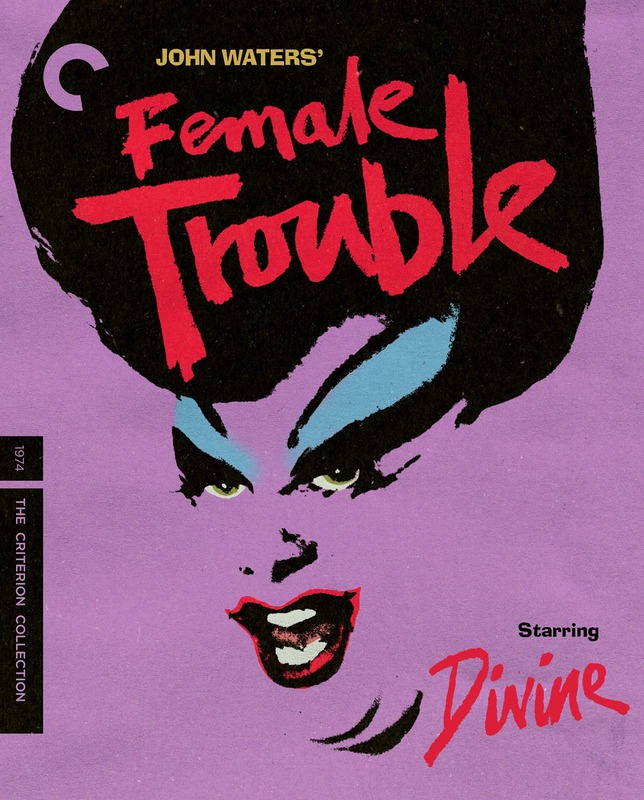 Two films that prove that we all have our costumes and we all find our drag. As films they couldn’t be more different, but as examinations of the hopelessness of rigid social hierarchies they couldn’t be more the same. Nic Roeg’s disturbing portrait of a creep (played almost too well by Art Garfunkel) investigates the desire that some men have for their women to just shut up and be their playthings. 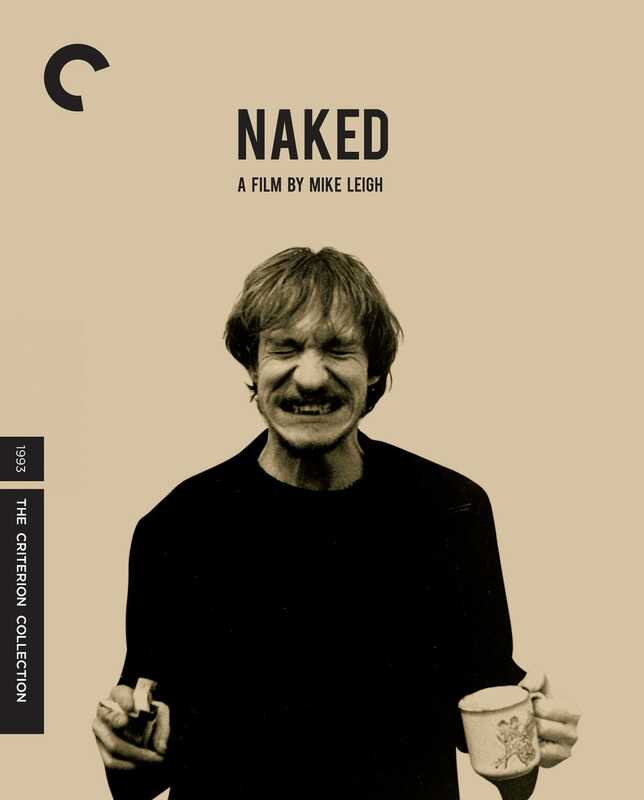 Mike Leigh’s Naked is one of the darkest, saddest, most hopeless depictions of corrupted masculinity in movies. David Thewlis manages to allow for slivers of humanity in his enraged wreck of a character, but Leigh seems to suggest that the world can only make room for these men at our own peril. The ultimate in Rainy Day Bummers, which are the movies I sometimes need to watch to find my center again. 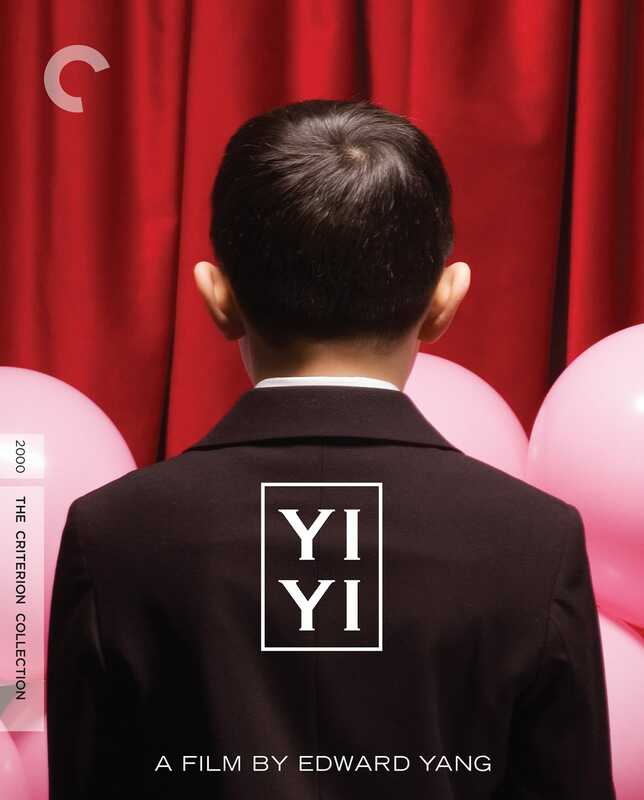 The late, great Edward Yang’s final film is a sublime study of a Taipei family’s tensions and collisions across time that begs the question of what more we could have seen from this deeply sensitive artist. Something about the cinematic philosophy he offers in this movie manages to help answer that unfathomable question. 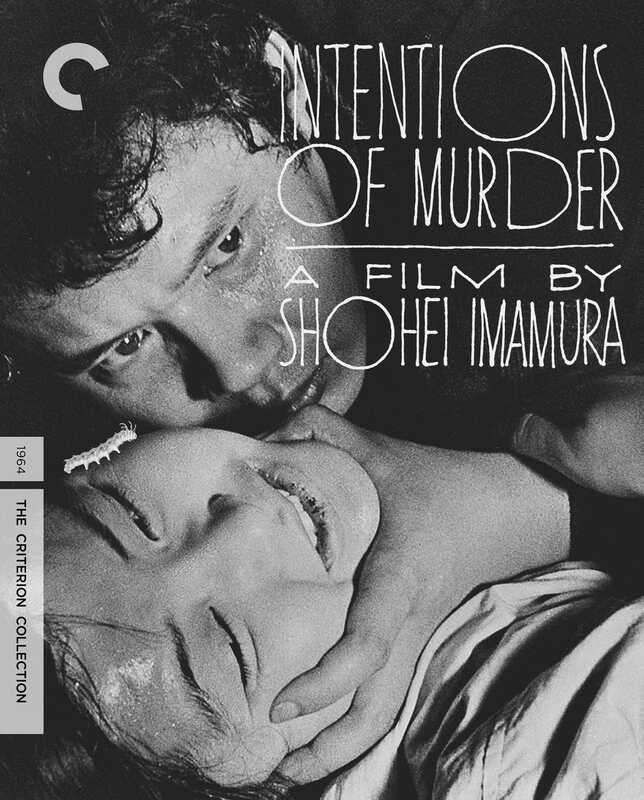 Shohei Imamura’s eccentric film puts forward the deeply uncomfortable notion that a housewife can find a way out of her abusively loveless marriage by escaping with the burglar who raped her. 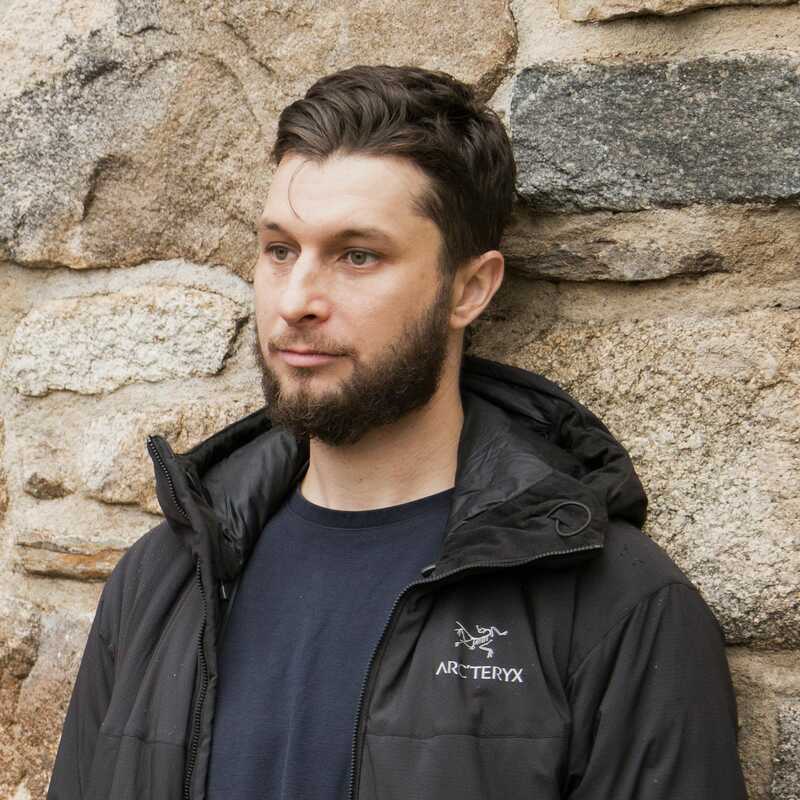 The story is absolutely nuts, and the emotional transformation our weary protagonist makes is both bold and well-deserved. 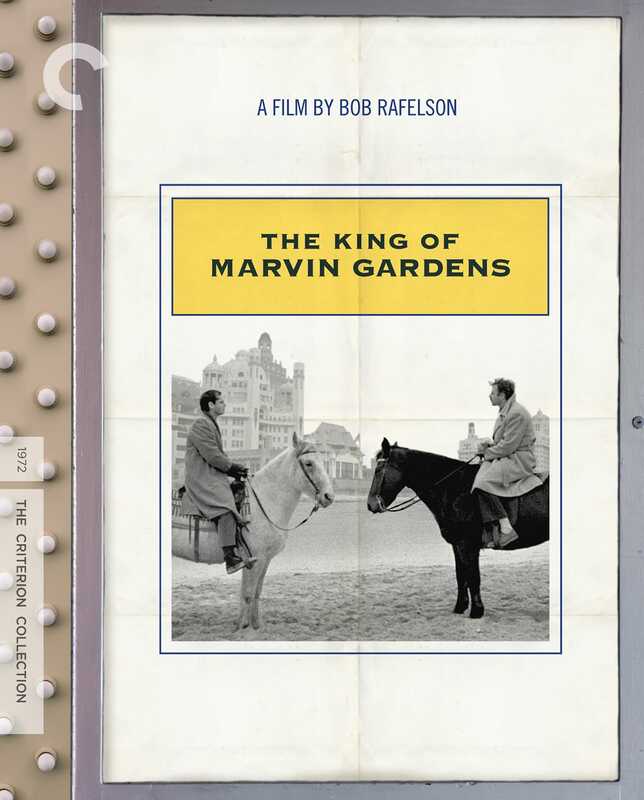 An underappreciated masterwork of nuance and dread, this Bob Rafelson gem is a film I visit and revisit. 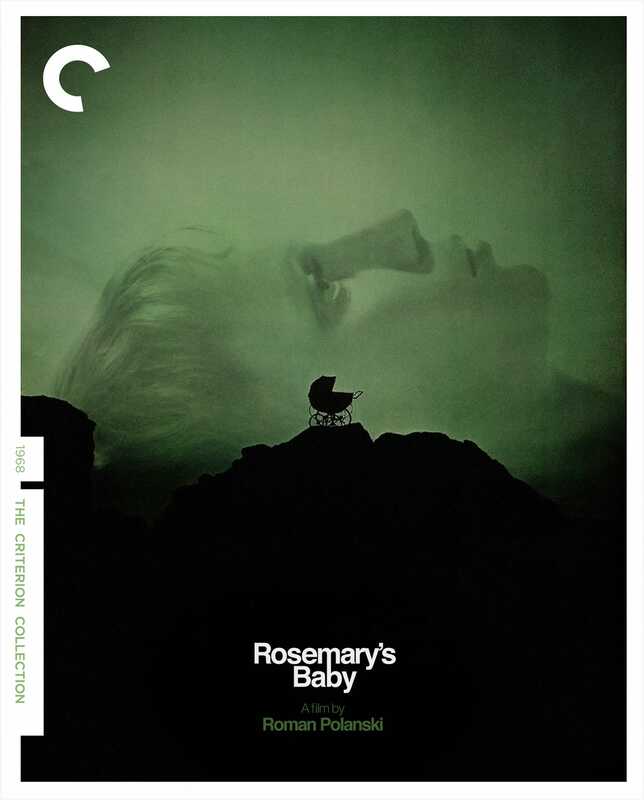 We see Jack Nicholson at his most fearsomely restrained, Bruce Dern at his most dangerous, and Ellen Burstyn at her most complicated and weary. 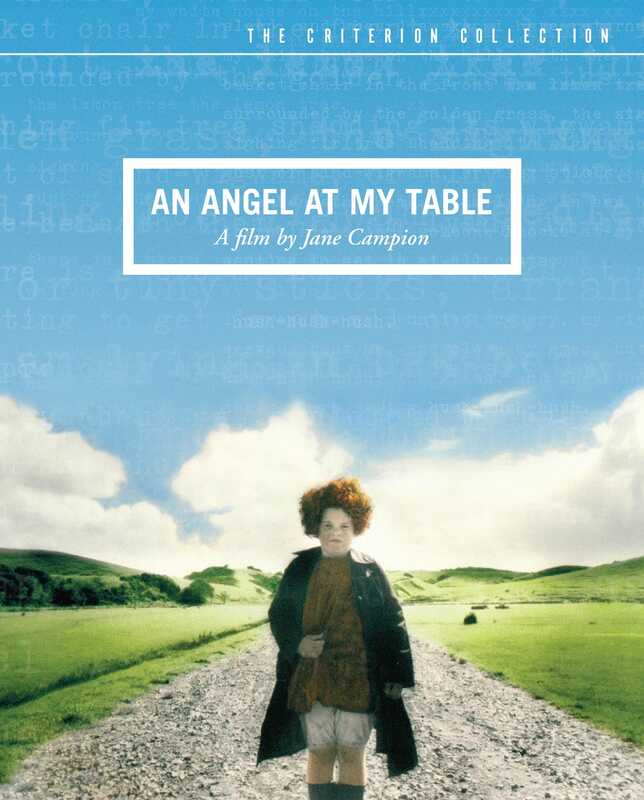 Jane Campion’s film is a portrait of an artist, and it’s filled with hope and transcendental beauty. 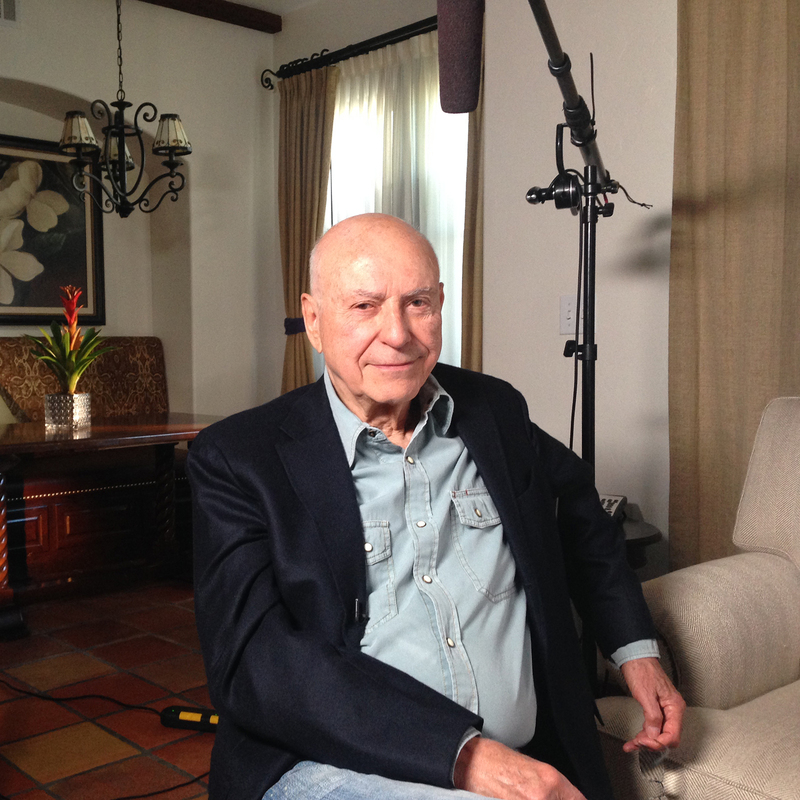 It gave me, as a young and unformed viewer, direct access to a specific female imagination. 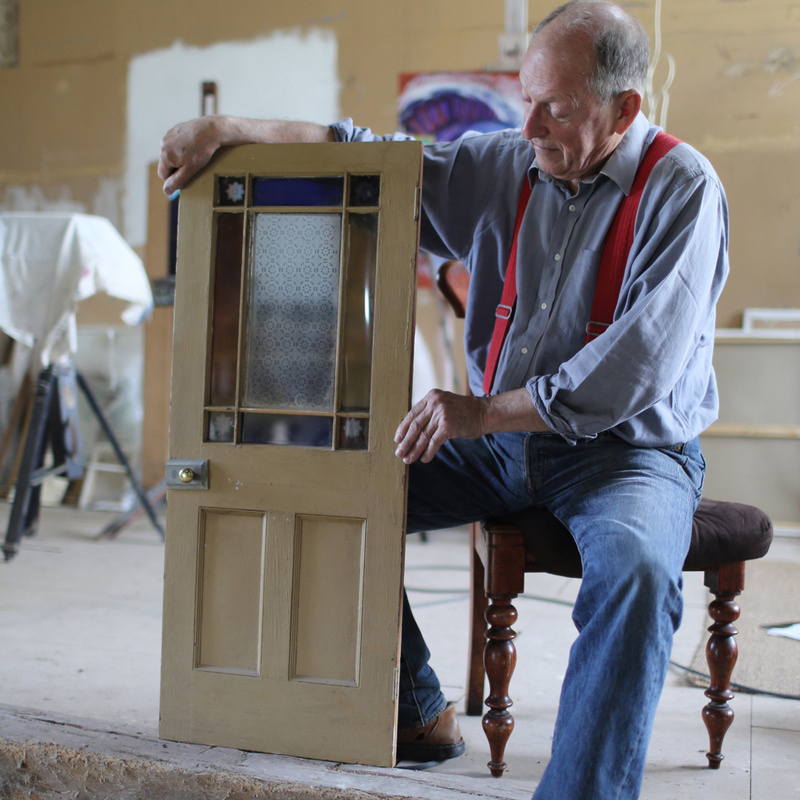 To experience Janet Frame as she quite literally finds her voice is a thrilling pleasure that sneaks up on me and holds me captive.